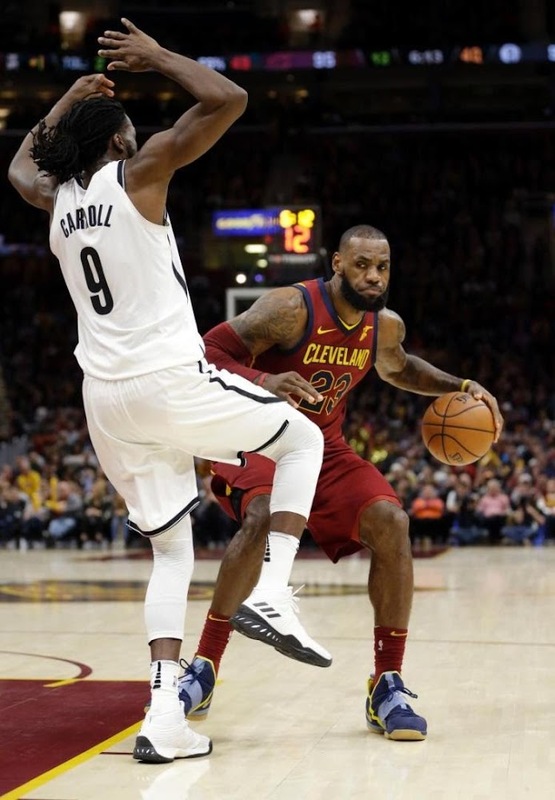 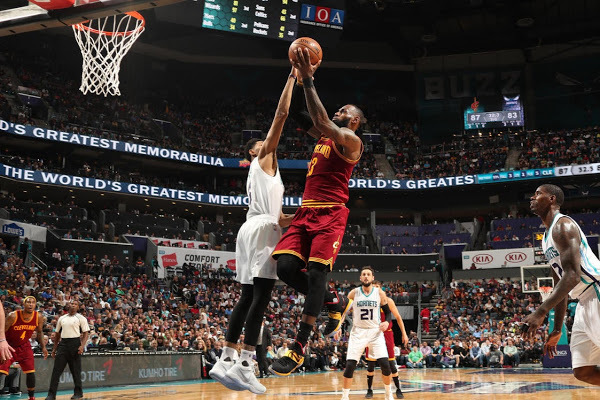 Last night LeBron James scored 23 of his 33 points in the fourth, helping the Cleveland Cavaliers get a 119-109 win over the Brooklyn Nets on Wednesday. 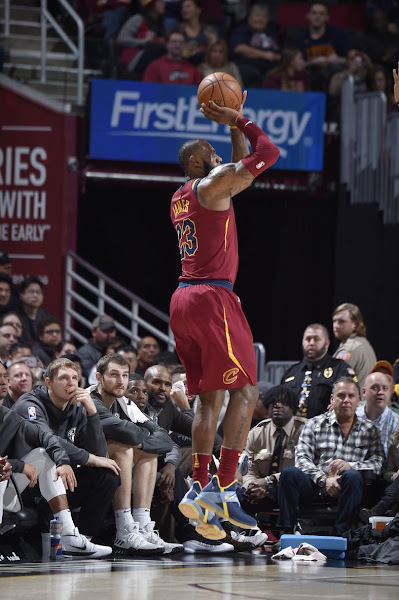 James’ 23 points were one off his regular-season high for a fourth quarter (Jan. 6, 2008, against the Raptors). 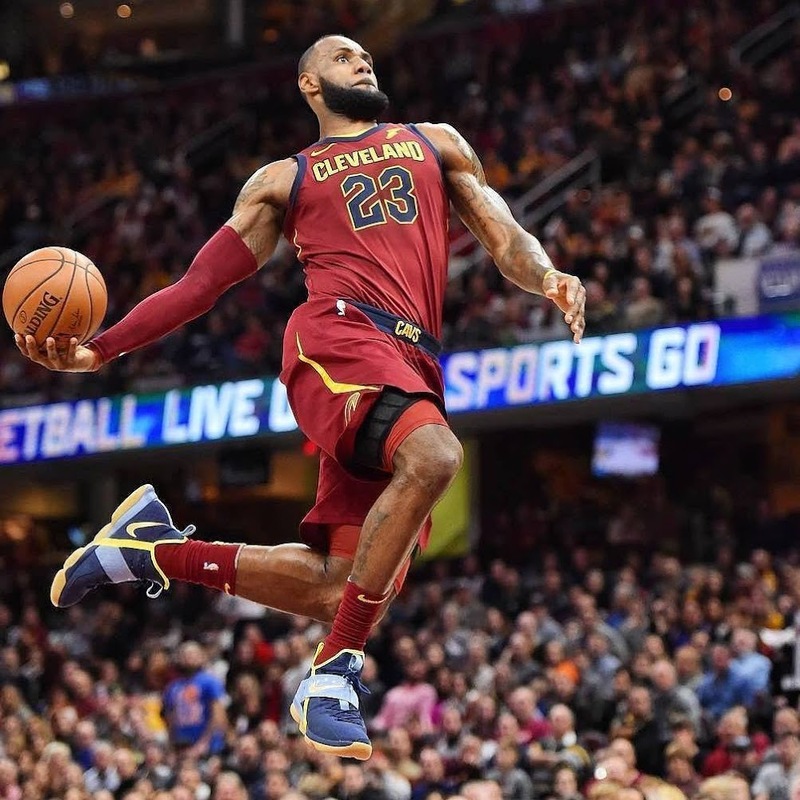 He did his most damage from 4:25 in the fourth to the 55-second mark, scoring 18 consecutive points, tying the most points he ever has scored in the final five minutes of a game. During the span he went 6-for-6 from the floor, including 2-for-2 from 3-point range. 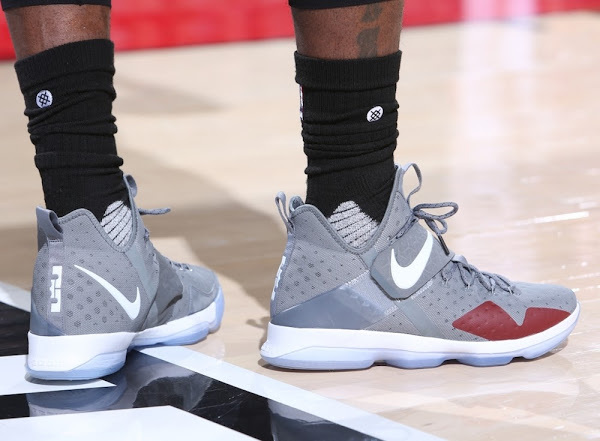 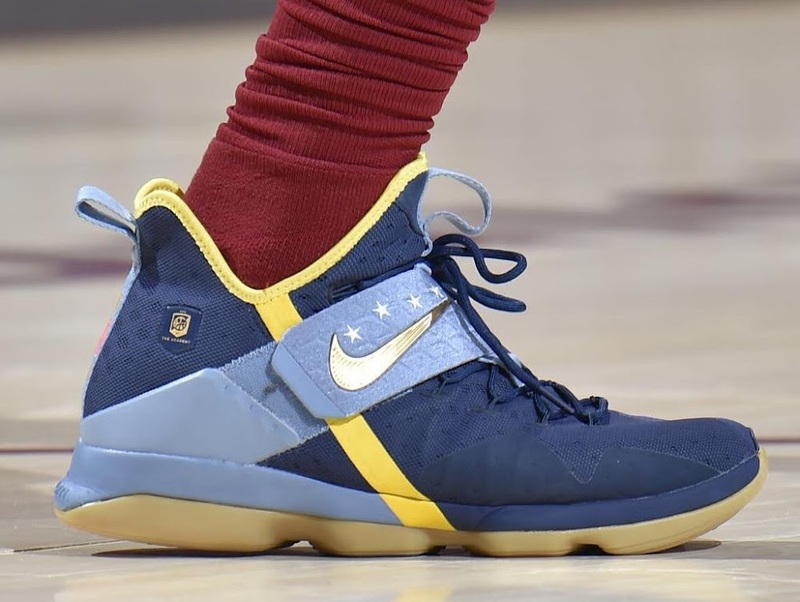 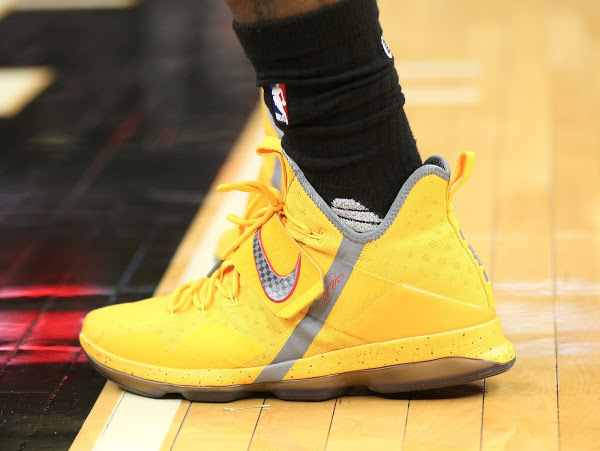 As for the shoes… after going with the Soldier 11s in the last couple games, this time he went back to the LeBron 14 and laced up the Skills Academy edition, which is my personal favorite. 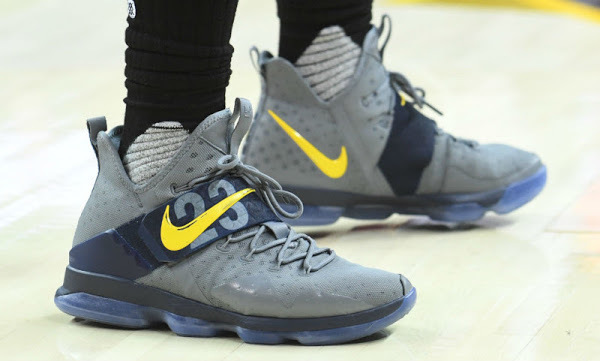 I guess we have more reasons to speculate about the 15s lacking something. 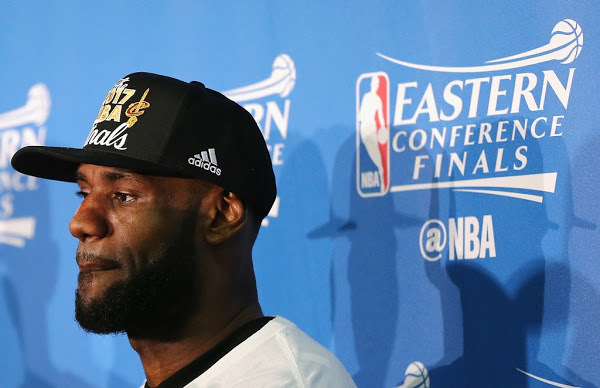 Or maybe it’s nothing.